Hello and congratulations on your family’s upcoming birth. I hope you find the information you need below, do get in touch with any questions. 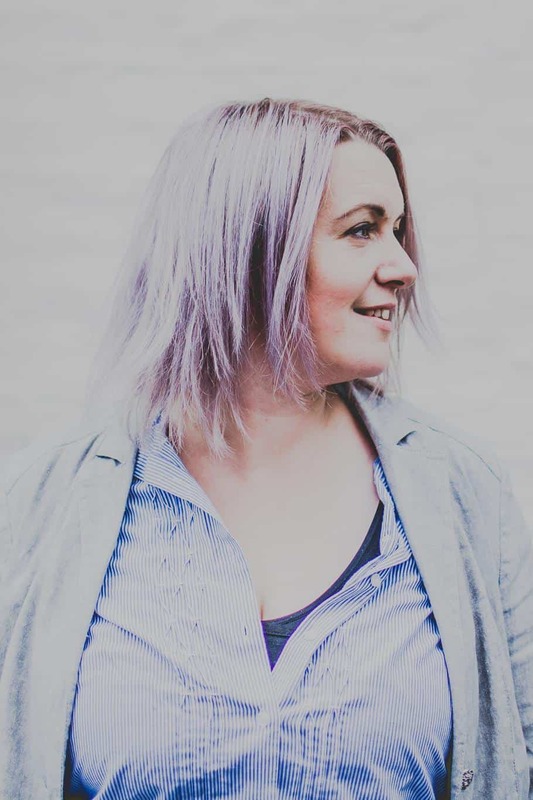 My name is Nikki Mather currently living close to Manchester on the Cheshire side in Alderley Edge, and work with families across North West England as a Birth and Postnatal Doula. I am conveniently situated near Macclesfield on the border of Cheshire, Derbyshire and Lancashire so can travel effectively within an hour to many places across the North of England and West Yorkshire. I support families who walk all paths to birth; I can support you with any options you choose in the months you wait to meet your baby and in the place you feel most comfortable, whether that be in hospital or at home. 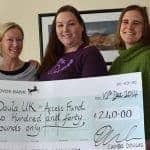 Doula support is available to you if you are using hypnobirthing or mindfulness or you are opting for medical pain relief, induction or caesarean for your birth. Birth can be an amazing, transitional experience. With the exciting months you have ahead, you may be thinking about having a doula to help in your transition to motherhood. As a new parent, you may feel worried, excited, anxious, nervous, all at the same time! Doula support in your pregnancy, birth postnatal weeks can be beneficial for you in your journey to discover more about the coming months. As a Birth Doula and Postnatal Doula I fully believe pregnancy and birth can be an amazing, transitional experience, always accompanying you on your journey to motherhood when needed, I am able to listen fully and support you to find your own way, encourage and be with you, always available to support you emotionally as you are empowered to birth freely in your own time. I have over 11 years experience supporting women with breastfeeding & infant feeding, and have experience in paid and voluntary roles to facilitate breastfeeding support, supporting over 1000 women with one to one support and also facilitated group support. Over the years have supported the work of La Leche GB and Association of Breastfeeding Mothers as a volunteer and worked privately with IBCLC’s and Specialist Midwives who are leading experts in the world of infant feeding. I am able to offer breastfeeding support and signpost women with breastfeeding issues to appropriate healthcare professionals for complex issues in the North West. Please see my website or contact me for more information about how I can support your family.